How Old is Santa Claus? So just how old is Santa Claus right now anyway? The quick answer is that Santa Claus is 1,748 years old. 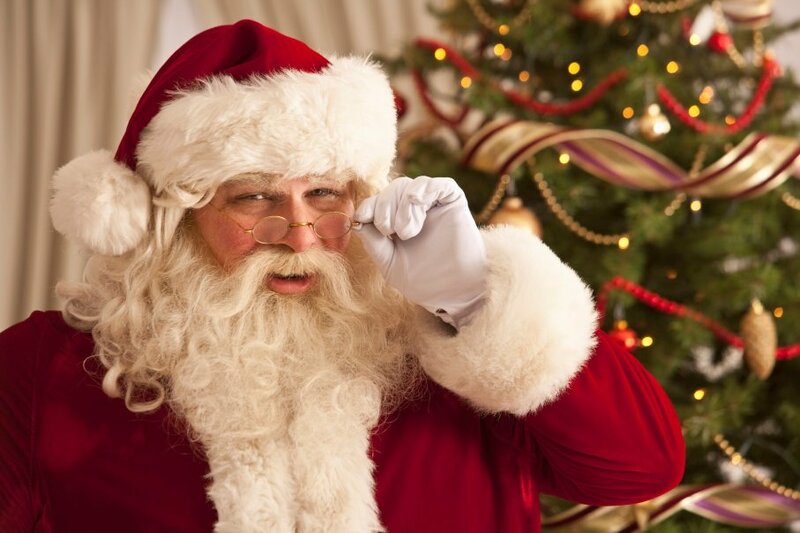 The longer answer is that Santa Claus is 1,748 years, 0 months, 18 days, 2 hours and 54 minutes old! Santa is a bit modest about his age. When you email Santa, he often answers that he stopped counting his birthdays when he turned 550 years old. Sometimes, to keep people guessing, Santa will also say I am as old as my tongue and a little older than my teeth!